Since our earliest beginnings, providing vital research and analysis of utility company securities to Depression-era investors, our attention has been squarely set on identifying attractive opportunities and strategies, while effectively managing the risks of investing in listed securities. Duff & Phelps' International Equity team discusses its thoughts on recent developments related to the Trump Administration's trade policy below. Global equity markets are falling as fears of a full blown trade war permeate current market sentiment. While the impact of those fears coming to fruition are material, they are not likely in our opinion. We believe the Trump Administration is approaching U.S. trade policy based on the President’s book, “The Art of the Deal”. He offers an opening gambit in order to create leverage to assist with negotiations. The Chinese are probably operating with John Nash’s Game Theory in mind in order to guide their actions subject to the “unconventional” POTUS they are dealing with. The basis for this opinion starts with the recent proposed U.S. steel (25%) and aluminum (10%) tariffs. The tariffs have been eviscerated. Argentina, Australia, Brazil, Canada, Mexico, South Korea, and the EU are currently exempt. The effect on China is de minimis. There is a reasonable way for the U.S. to cut its trade deficit with China by 27% over 3 years from $375 billion to $275 billion through selling them more oil, liquefied natural gas, food stuffs, automobiles, and airplanes. These are all things China needs and it serves the purposes of the President to cut the bilateral trade deficit in a material way. He will then be able to declare victory. The Chinese have promised to tighten up on intellectual property (IP) rights. Their proposals must be specific and monitored. Their interest in doing so seems more compelling than in the past, because they have gotten along far enough in their development that they have their own IP to protect now. The President has made it clear that he will run again for office in 2020. He is already in campaign mode. It starts with the November mid-term elections. If the Republicans lose the House of Representatives, it will be much more difficult for the President to get his agenda passed and could derail the stock market, which he regularly references as a validation of his policies. In order to maintain control of Congress, the President needs to have the economy continue to grow rapidly. That all stops with an escalating trade war. The upcoming North Korea negotiations are the President’s central foreign policy mission. He needs them to go well, and he needs Chinese cooperation to accomplish that goal. They have been very helpful so far. The President may be irascible, but not irrational regarding his accomplishments. The President talked about canceling NAFTA and naming China a currency manipulator. Neither happened. NAFTA probably gets renegotiated on better terms for the U.S., and the Chinese yuan has appreciated about 8% since the President was inaugurated. Both wins. Other reasons to suspect the President wants to negotiate rather than fight are we have a strong belief that the global nature of supply chains have been explained to him, and there is likely to be a political backlash against agricultural red states. The knee-jerk reaction in the market has been to sell, but it is hard to believe the President will derail markets and the economy with this trade action when his overriding goals are the improvement of each, and he and China have both specifically stated they do not want a trade war. Sources: Evercore ISI, Bank of America Merrill Lynch, and Credit Suisse. Opinions represented are subject to change and should not be considered investment advice. Forward-looking statements are necessarily speculative in nature. It can be expected that some or all of the assumptions or beliefs underlying the forward-looking statements will not materialize or will vary significantly from actual results or outcomes. Frederick Brimberg’s career spans 30-plus years in investment management, trading, and capital markets. Prior to joining Euclid Advisors LLC in 2012, Mr. Brimberg was a senior vice president and international equity portfolio manager at Avatar Associates where he started the international equity strategy in 2006. Earlier, he was vice president and portfolio manager for ING Investment Management with a focus on the developed international equity products. From 1990 to 2000, Mr. Brimberg held several positions at Lexington Management, including as a research analyst specializing in cyclical sectors within the developed international and emerging markets. Earlier in his financial career, he was a partner at Brimberg & Co., a New York Stock Exchange member firm, and he worked in institutional equity sales at Lehman Brothers Kuhn Loeb Inc. Mr. Brimberg earned a B.A. in psychology from Washington & Lee University, and an M.B.A., with a concentration in finance, from New York University, and has been working in the investment industry since 1979. 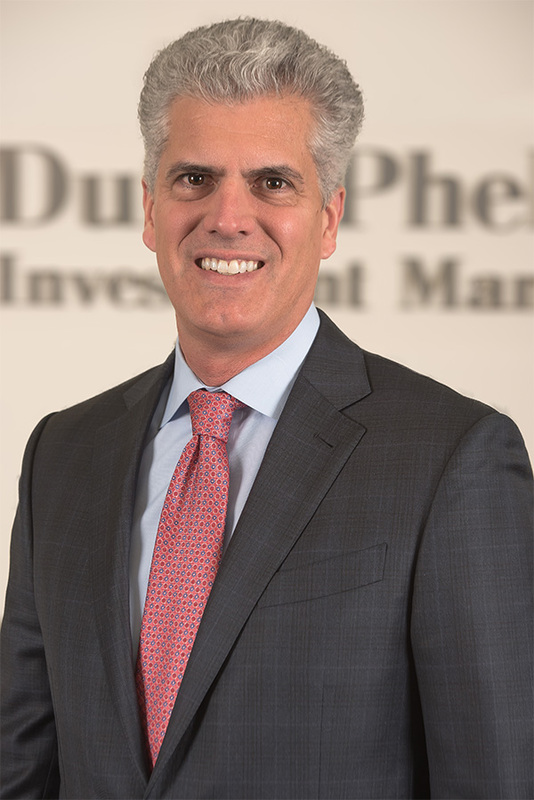 John Creswell serves as Executive Managing Director at Duff & Phelps Investment Management Co. where he leads business development, client relationship services, and has operations and investment related responsibilities. Mr. Creswell joined Duff & Phelps in 2016 after managing another investment boutique within Virtus Investment Partners. He has over two decades of experience working in the investment management industry. Before joining Virtus in 2012, Mr. Creswell worked for BNP Paribas as Head of Consultant Relations and Product Strategy for North America. Prior to that he spent twelve years at Nuveen Investments in a number of senior positions as the firm grew from a $40 billion single asset class manager to a global investment management firm with over $200 billion in assets under management. Prior to his investment career, Mr. Creswell was an auditor and management consultant for Ernst & Young. Mr. Creswell has appeared on Fox Business News and Bloomberg TV, and been quoted in the Wall Street Journal and Barron’s. 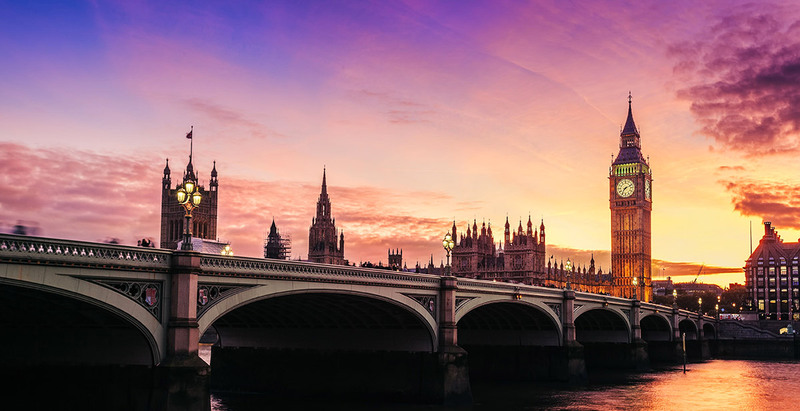 He has authored numerous articles and is a frequent speaker on trends in the investment management industry, capital markets, and geo-political issues. He earned a degree in business administration from California State University at Fullerton and a master’s degree in Public Policy from The Claremont Graduate University. In addition, he is a Certified Public Accountant (CPA), and remains active in various civic and non-profit organizations.